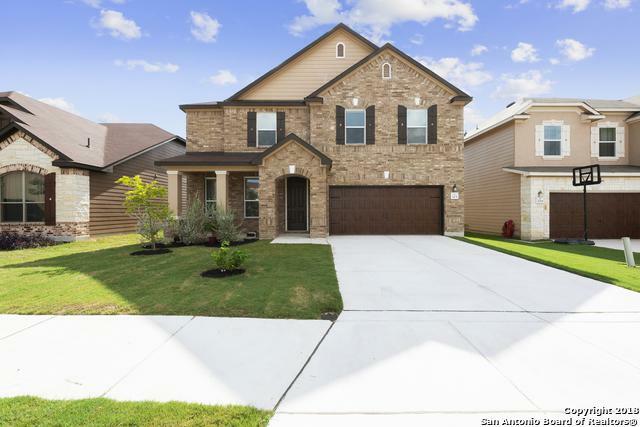 **WELCOME HOME** Check out this stunning one year old home in Cibolo! 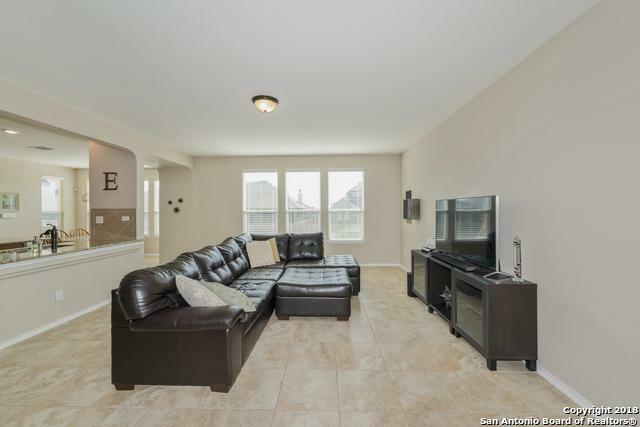 This home has EVERYTHING! It features an open floor plan, large kitchen with granite countertops, 4 bedrooms, 2 dining areas, an office and a huge loft/game room! Plenty of room for everyone. It is immaculate! Did I mention how awesome the location is? 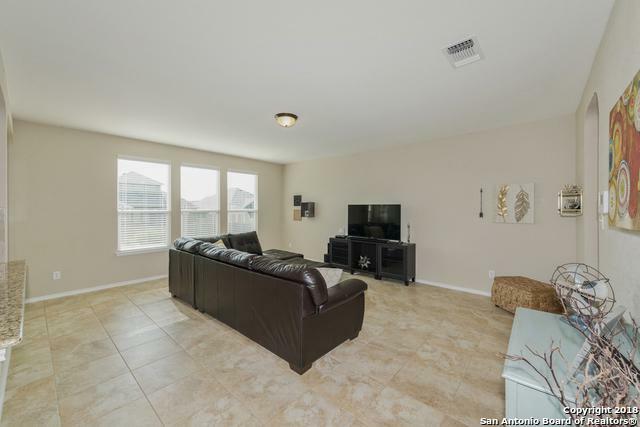 Convenient to IH 35, Loop 1604, Randolph AFB, New Braunfels and Canyon Lake! 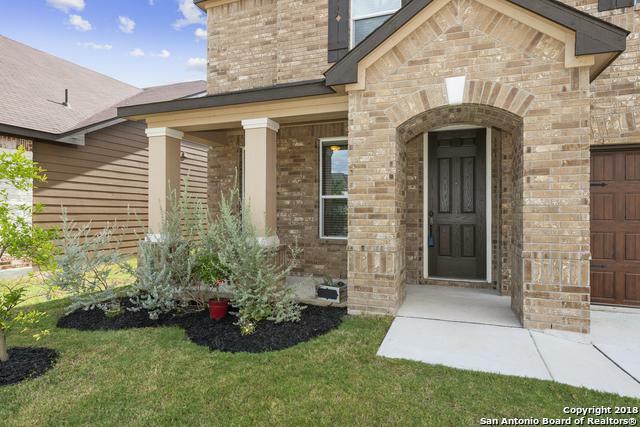 Don't miss out on your opportunity to call this home! Listing provided courtesy of Leslie West of Keller Williams Legacy.